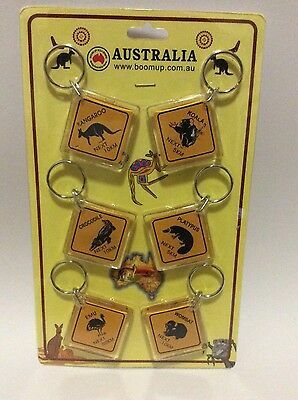 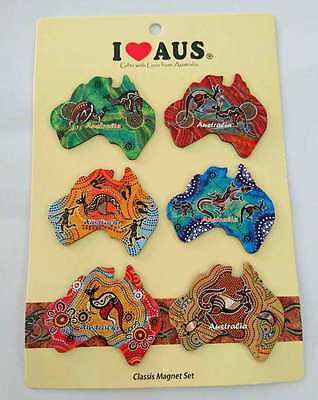 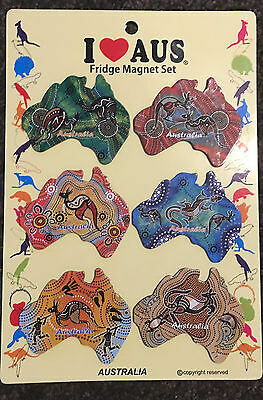 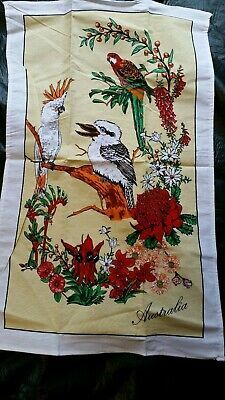 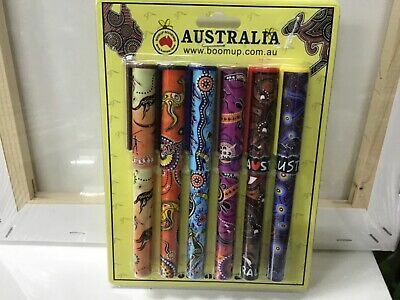 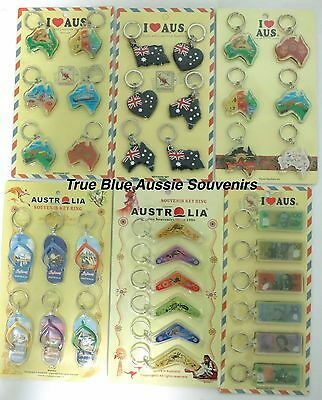 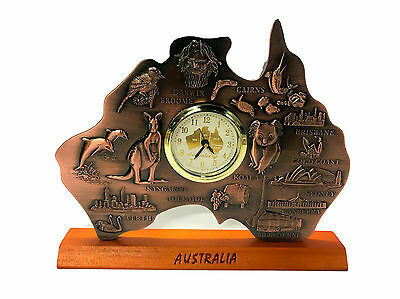 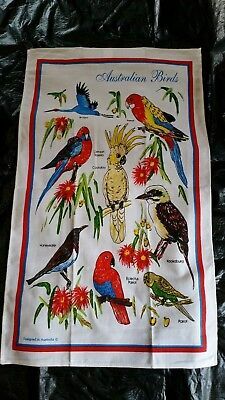 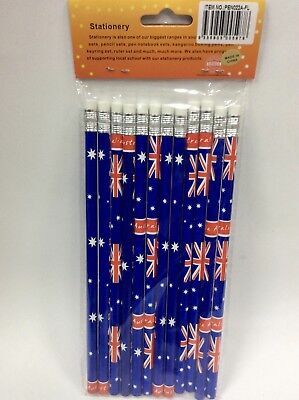 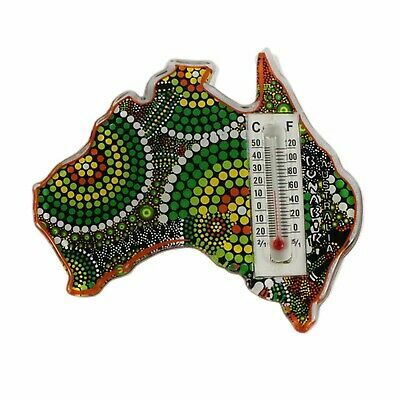 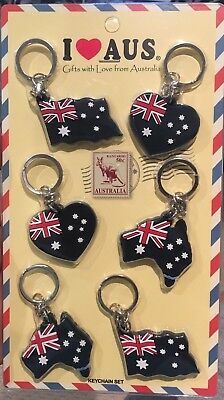 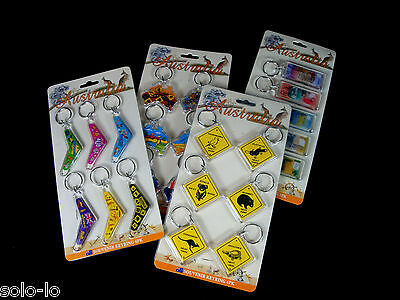 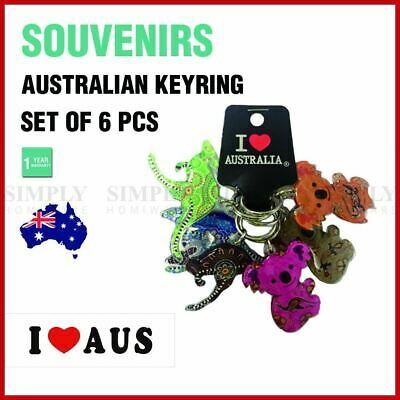 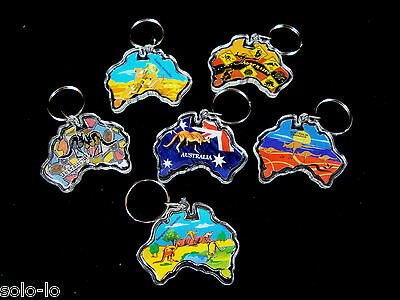 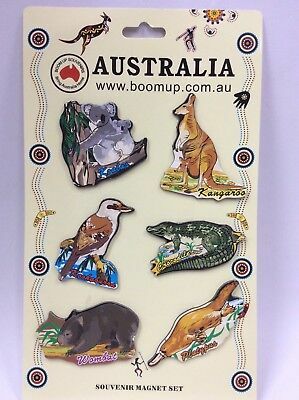 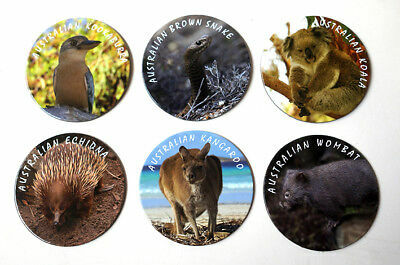 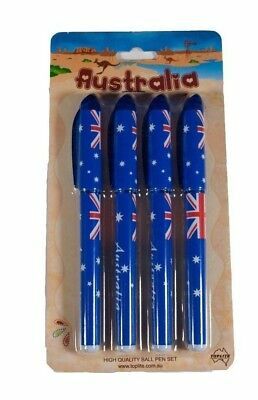 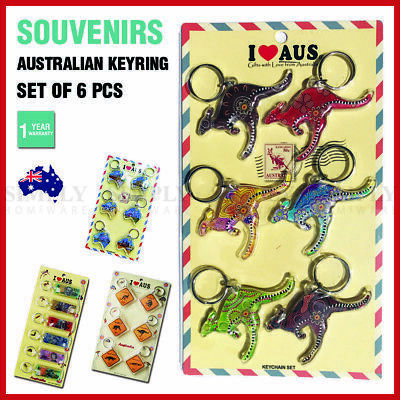 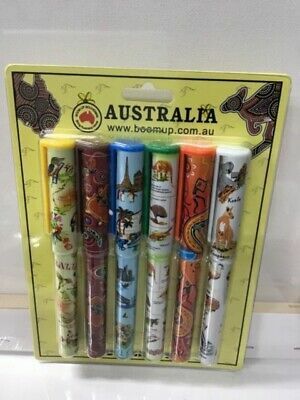 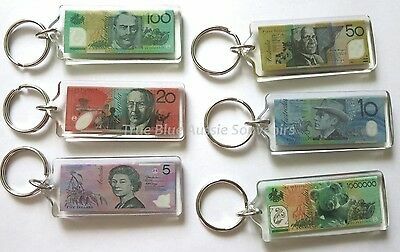 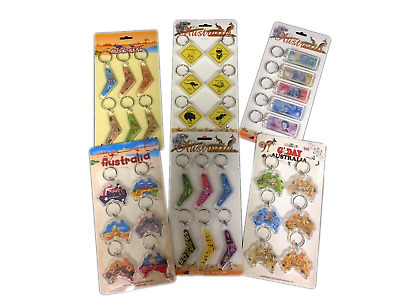 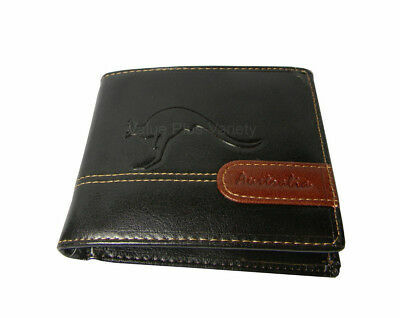 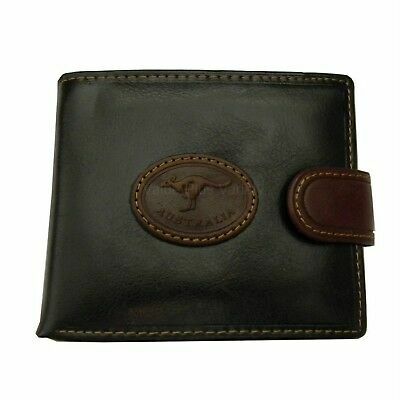 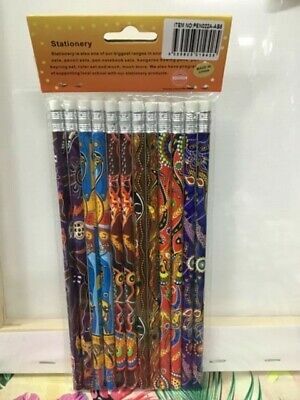 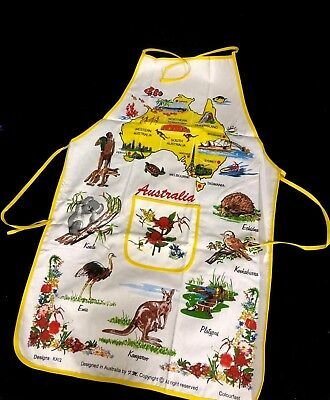 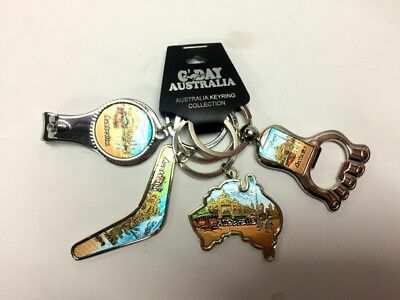 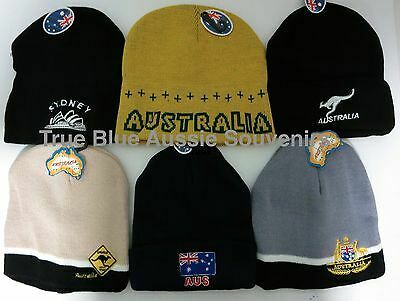 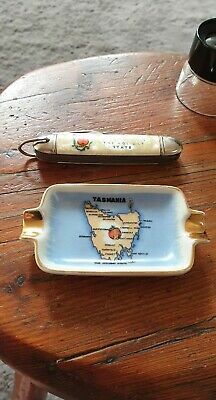 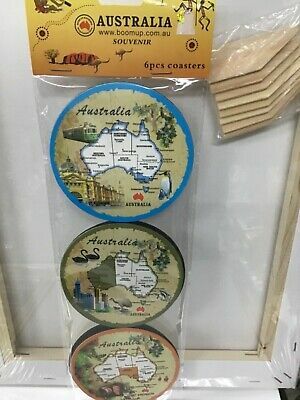 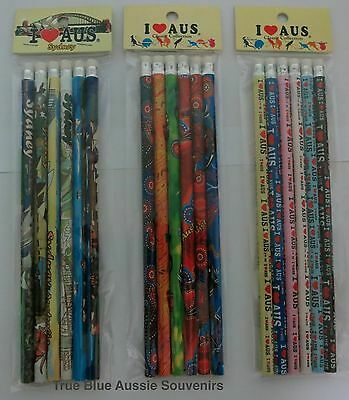 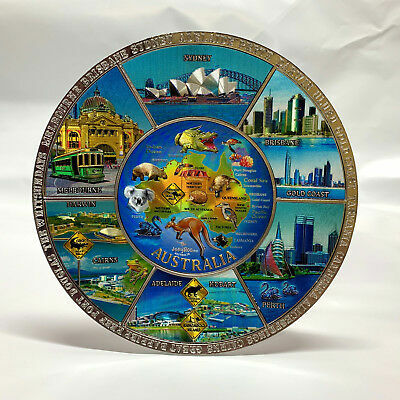 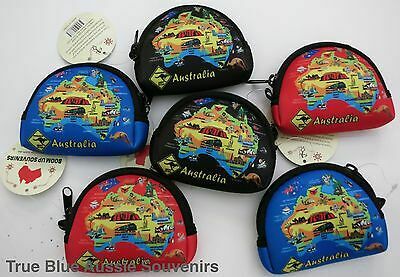 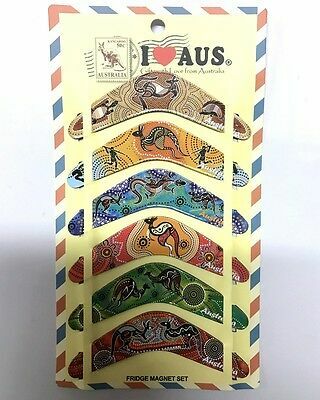 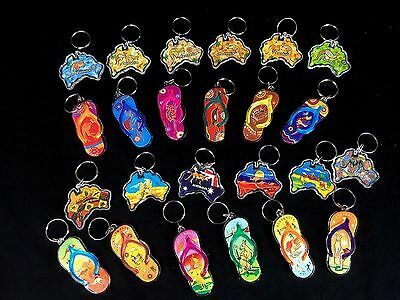 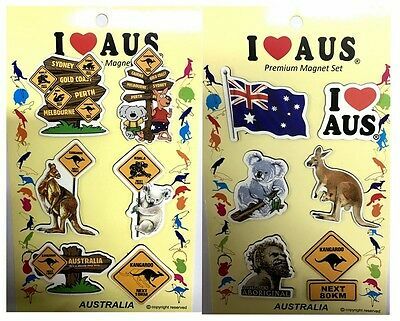 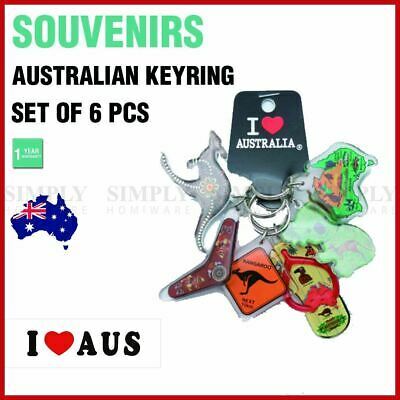 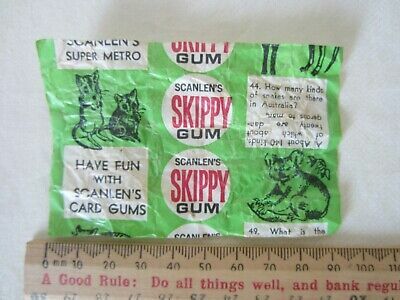 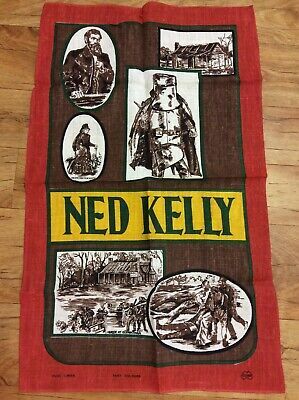 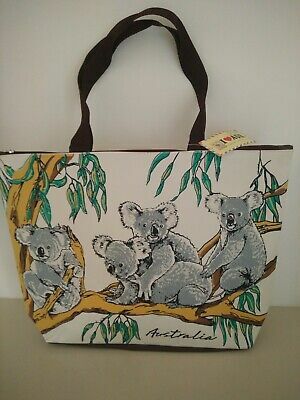 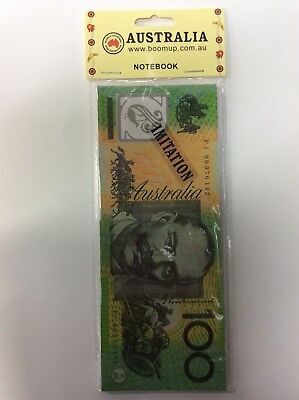 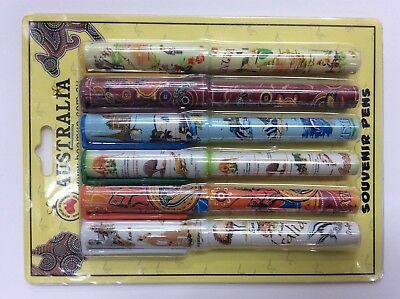 6 Australian Souvenir Coin Pouch - Australian Map Design - Bulk Savings! 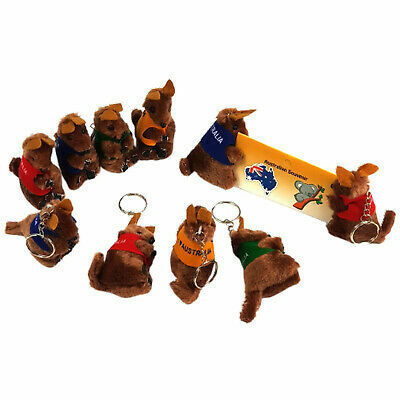 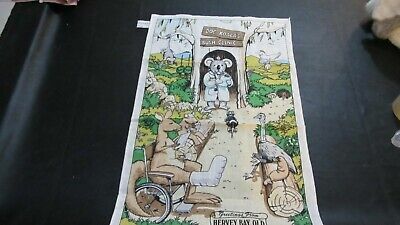 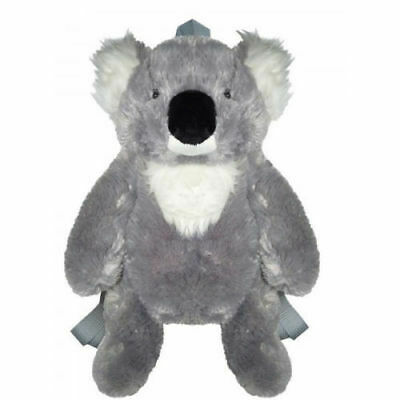 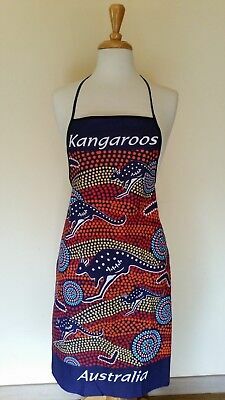 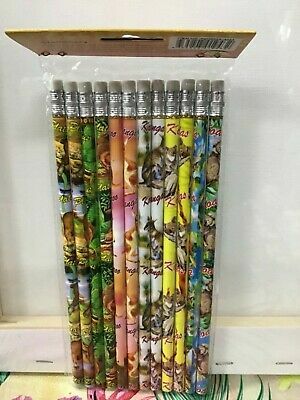 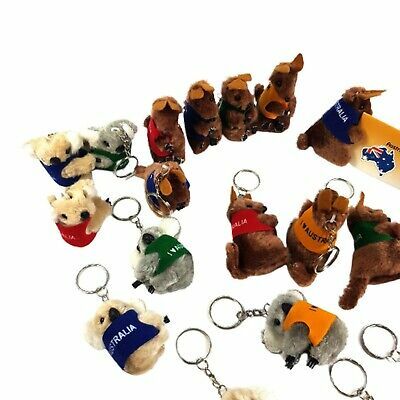 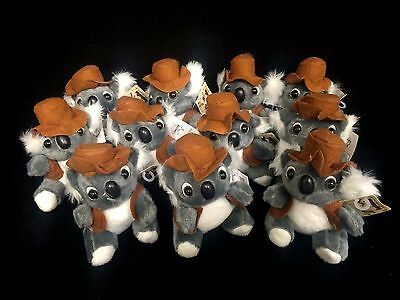 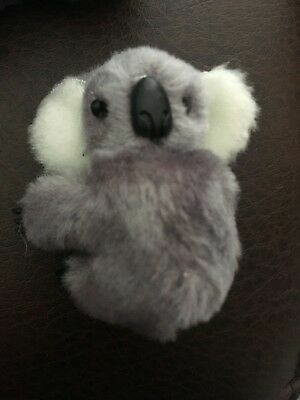 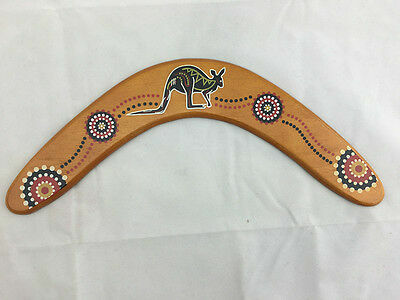 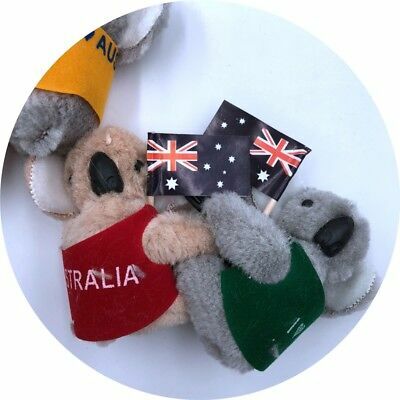 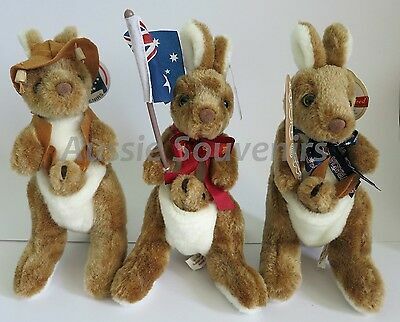 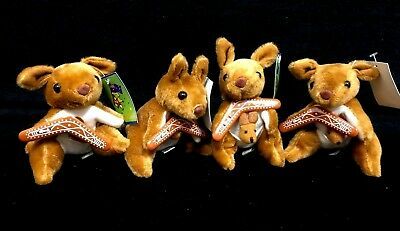 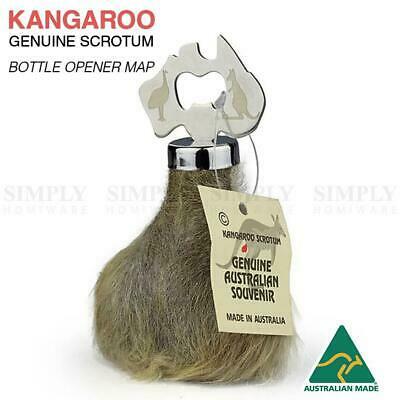 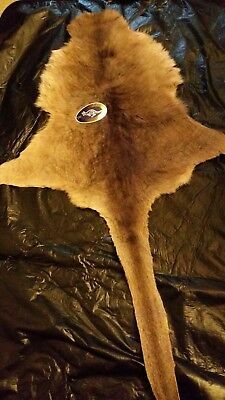 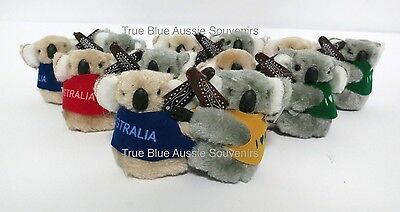 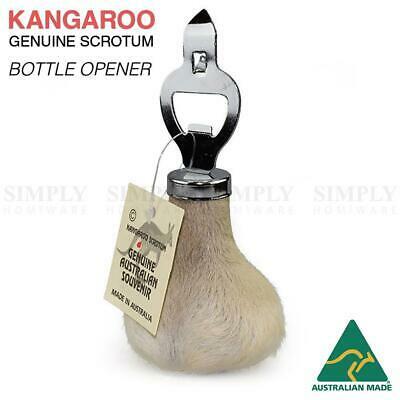 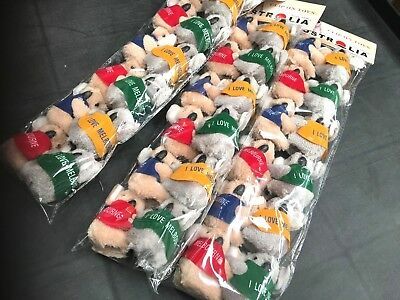 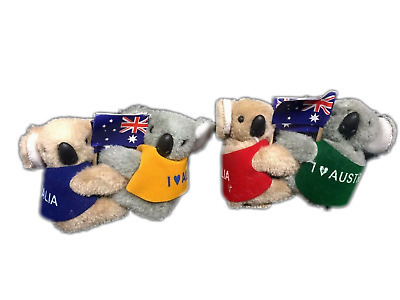 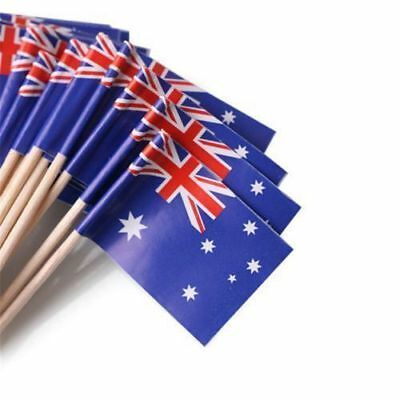 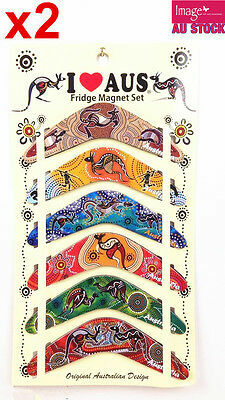 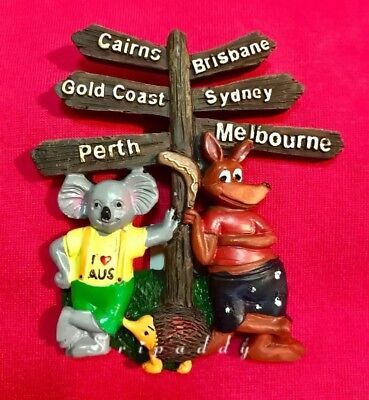 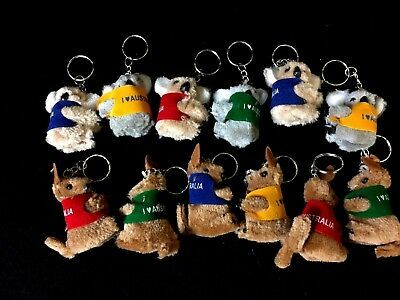 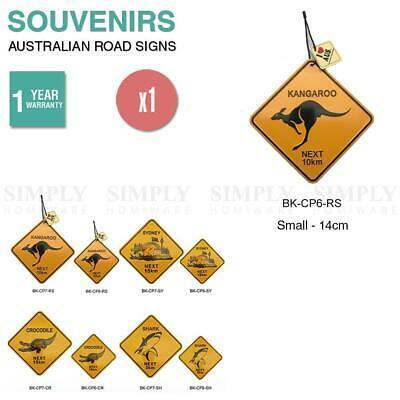 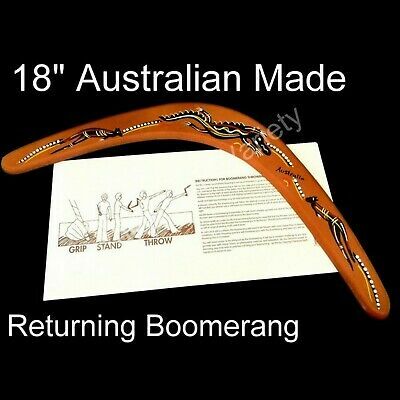 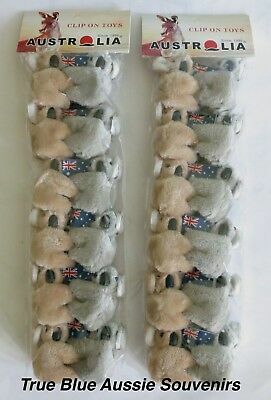 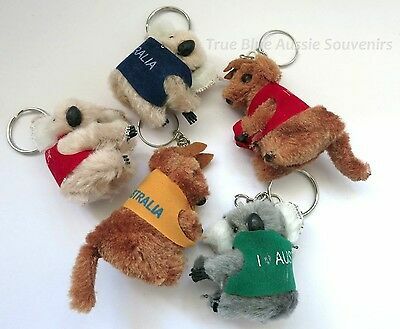 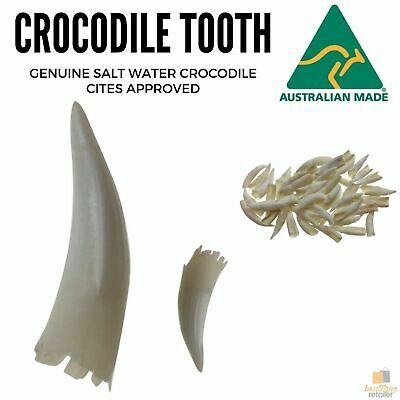 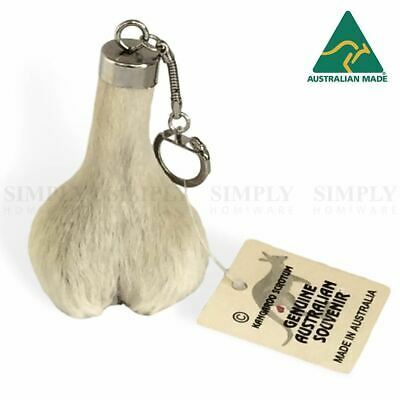 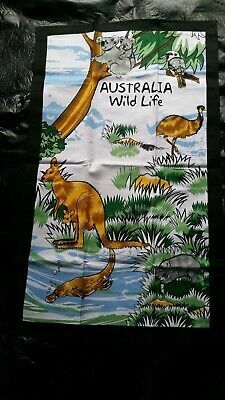 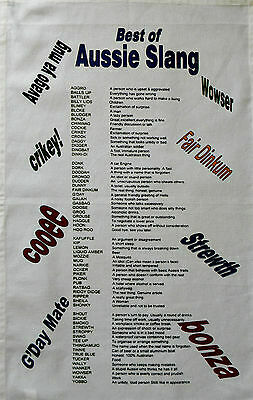 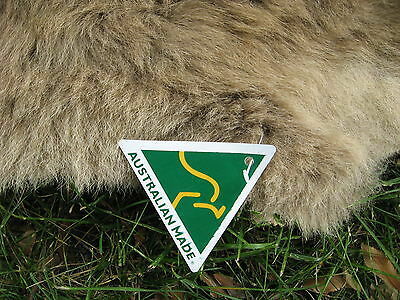 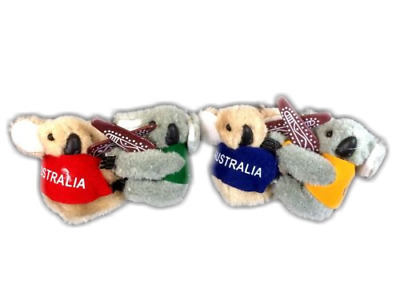 1x Australian Souvenir Kangaroo Plush Soft Toys 25cm - 3 designs to choose from! 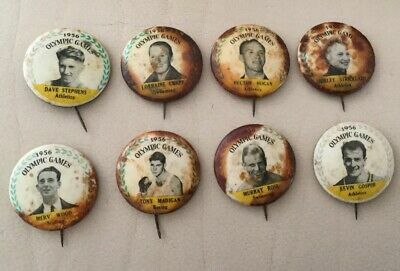 1956 melbourne olympics souvenir Pins Of Australian Competitors. 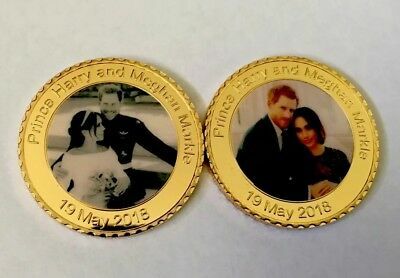 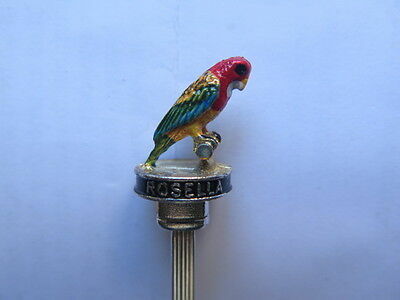 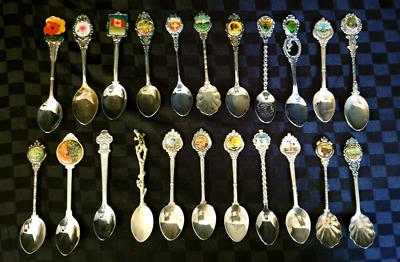 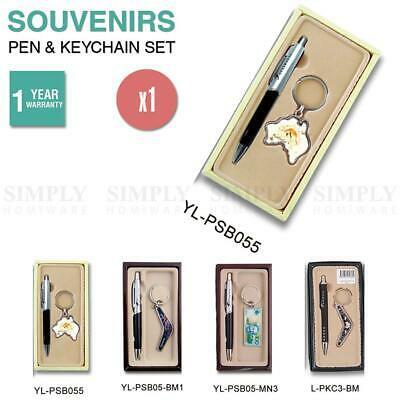 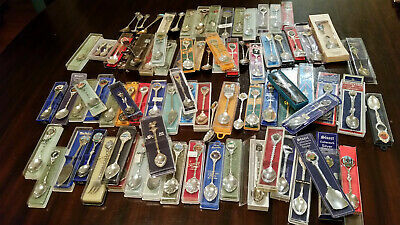 Collection of vintage souvenir spoons.